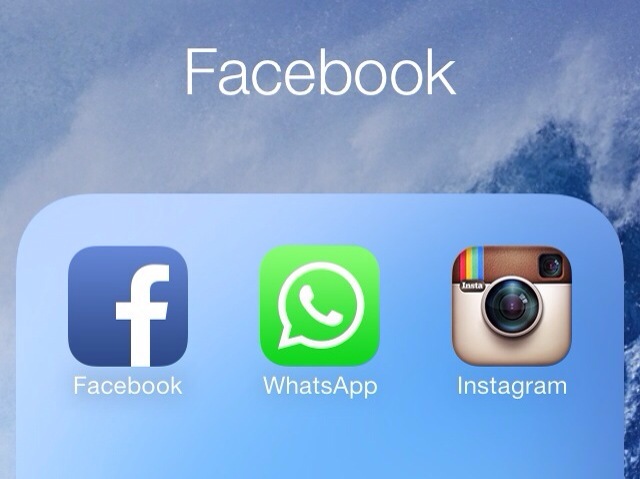 Update:Facebook and WhatsApp both released statements confirming this. Facebook CEO Mark Zuckerberg today announced that his company would purchase the popular messaging service WhatsApp for $19 billion. WhatsApp reportedly has over 500 million users and nearly all of the Spanish population on its service. Previously, WhatsApp declined acquisitions. Zuckerberg claims that this acquisition will lead towards another “billion” users. Facebook alone has over 1 Billion active users while it’s Instagram subdivision sports over 100 Million users. This latest deal comes less than a week after Viber, the popular social network and texting app, was acquired by a Chinese company for $900 Million. Facebook is also placed bids for Snapchat, the popular disappearing messaging app, for a reported $3 billion. Snapchat, however, declined. In May 2012, Facebook acquired Instagram $1 billion. Google acquired the social mapping network Waze for $1 Billion in 2013. Additionally, Yahoo! Purchased Tumblr in 2013 for $1.1 Billion. That’s a lot of social networks purchased!! This entry was posted in Apple, Breaking, iOS, Tech Industry and tagged iOS, Snapchat, Social Network, WhatsApp. Bookmark the permalink.